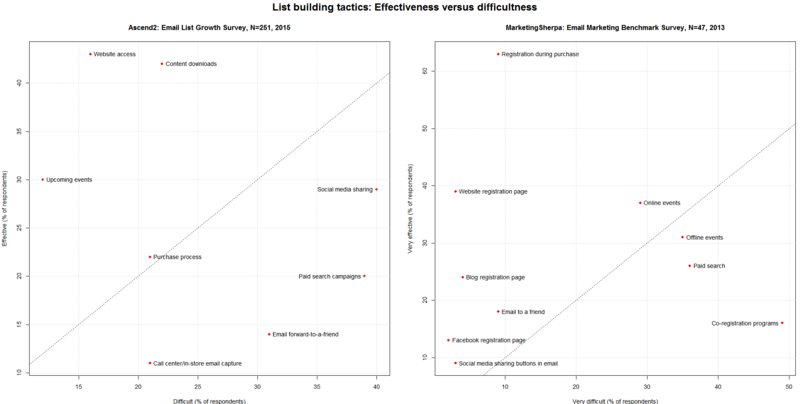 Which list building tactics are effective and yet easy to implement? One Response to Which list building tactics are effective and yet easy to implement? Thanks for this, though I would say that social media is easy but time-sapping. When I think of lists I have joined and not unsubscribed from they are all ones where I feel valued, where I continue to extract benefit from the community. 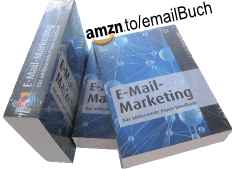 The best way to increase subscriber sign ups is to emphasize the massive and continuing benefits to subscribers. These might include private webinars, ebooks, podcasts and even phone calls.